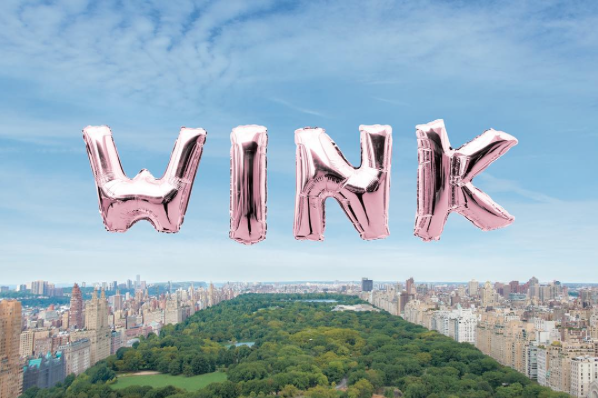 No sooner than I hit publish on my last post about Clinique’s new blog The Wink, I discovered that another beauty company is investing in content marketing. Coty announced on October 19, their acquisition of digital marketing and content agency Beamly, based in New York and London. This is a big deal for the future of beauty brands. It’s no longer enough to simply be online, but now brands must engage, interact and create experiences for their customers. Coty’s current roster of brands plus the 42 newly acquired brands from the P&G deal have positioned the beauty conglomerate as one of the leading global beauty companies. Competitors L’Oréal and Estée Lauder, both known for best in class digital strategies, might face increasing competition from Coty as they work with the Beamly team to become a digital content and marketing powerhouse. 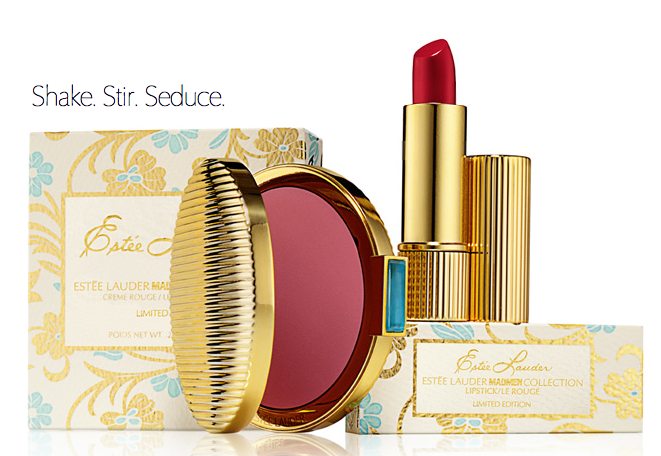 On my beauty kick again, I found out that Estée Lauder has teamed up with hit show Mad Men to produce a make-up line. The packaging and colors of the products look like something Betty Draper would keep in her silk clutch. The collection will be available March 18 just before the season 5 premiere of Mad Men on March 25.